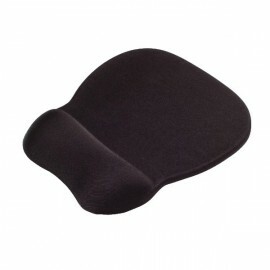 Wrist Support There are 46 products. 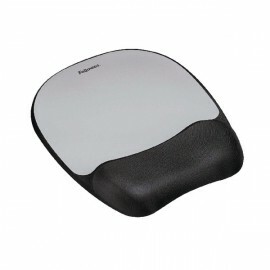 The Crystal Gel Flex Wrist Rest from Fellowes is the stylish yet practical workspace ergonomics accessory that helps to prevent the occurrence of aches and pains associated with extended computer use. 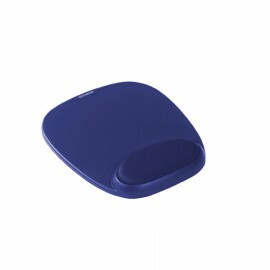 Fellowes Gel Wrist Rest is a keyboard wrist support made from stain resistant transparent gel with colourful design to alleviate and prevent aches and strains associated with extended computer use. 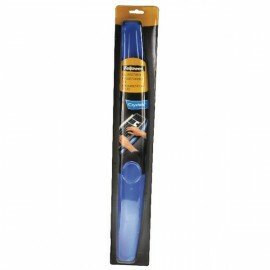 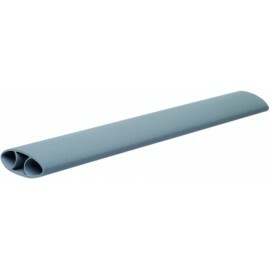 Self adjusting gel conforms to user's wrist for personal comfort and helps to reduce overall wrist pressure and fatigue. 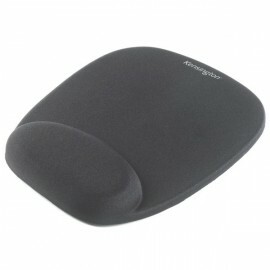 Fellowes have created their Memory Foam Mousepad/Wrist Rest with an optical quality mouse mat complete with soft foam pillow that ensures proper hand position while using the mouse. 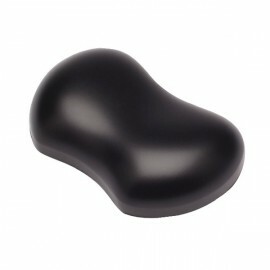 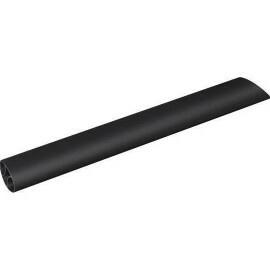 Non-skid backing holds the pad firmly in position by creating friction with your desktop to ensure a sturdy foundation for your mouse.